The weeks leading up to the day both seemed to fly by, and also to go by in a slow crawl. I was terrified. 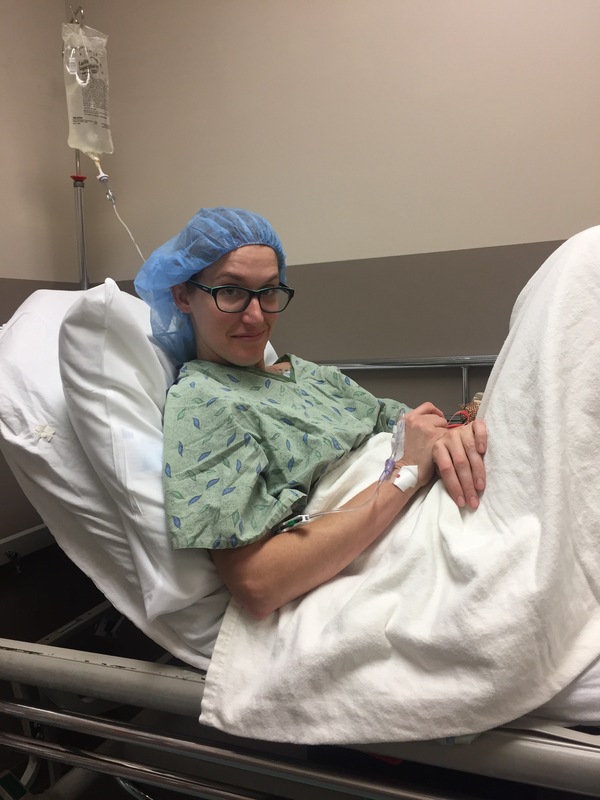 Though I had an endoscopy earlier this year, I have not been under general anesthesia since high school, and the idea of doing so again scared me. I think it’s because I don’t like loosing control, or being without control. I am pleased to say that I slept pretty well the night before surgery. This is no doubt due to the fact that I opened the last four shifts at work before surgery. Waking up at 5:30 am everyday helped better prepare me to wake up that early now. I actually was awake before my alarm. Thursday after work, my mom got me a pair of Christmas pajamas that buttoned up, and some indoor/outdoor slippers. This was because I was instructed to wear clothes that would be easy to take on and off. I slept in my pajamas the night before, so all I had to do was slide on my slipper boots, and pull on a sweatshirt. The hospital was located in an older part of town that I am not familiar with. We got a little lost on the twisty brick roads, but adored the cute little neighborhood. I had been told it would be okay to get there a little late for my 6 am in time, because the doors don’t open until 6 am, so I wasn’t concerned about being late. Once we got to the surgery center, I checked in an waited to be called for paperwork. I received a few more text messages from friends as we waited. Once I was called, I was given paperwork to fill and told I didn’t owe any money. We had already met our out of pocket for the year, so this wasn’t a surprise. It’s actually why we scheduled this at the end of the year. Mark and I have both always really liked our fertility doctor. Not only is he more than capable, but he is always so positive and full of hope. I think that helps us both. Every time I see the doctor, I walk away in a less pessimistic place. I think that’s important. We sat and talked for a few minutes in the little room. 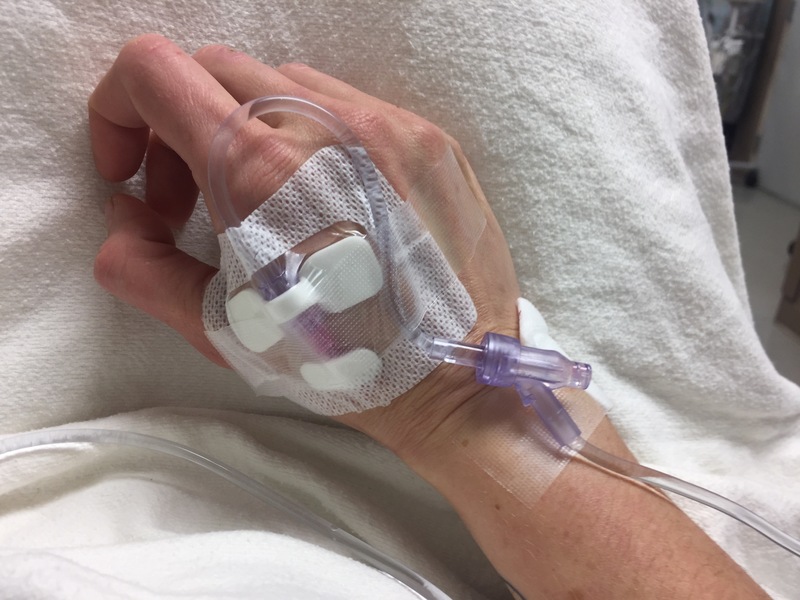 He went over my procedure with me again, and told me that in addition to any exploratory work, and clean up and removal of any endometriosis he finds, that he was also planning to push dye through my tubes again. I’ve already had an HSG, but this was just to make sure that my Fallopian tubes were still clear. I started crying while I was with the doctor. By that point, I was feeling completely overwhelmed, anxious, and terrified. The doctor gave me a hug, and told me that he was going to take good care of me, and not let anything happen to me. After he left, I went through a lot of questions and medical history with first the nurse, and then the anesthesiologist. I cried again with both of them as well. After that, I was instructed to get changed. Once I was dressed, I had an IV inserted into my hand. The nurse tried to put it through the top of my wrist, but it wouldn’t thread and caused me a lot of pain. She had to pull it out. The second time, in my hand, the IV went in immediately. I was given a few different types of medicine for nausea (previous experiences with anesthesia always left me very sick when I woke up) and then my family was allowed to come in to see me. I started to feel a lot calmer by the time my family came in to see me. I can’t be certain, but I’m pretty sure one of the drugs they shot into my IV was a seditive. My mom and dad gave me a kiss, but Mark was allowed to stay with me until I was wheeled into the OR. I don’t remember much once we got to the operating room. I remember huge round lights up above me on the ceiling, and they asked me a few questions. I was already feeling a bit hazy, from the seditive I assume they gave me. Once the anesthesia was administered my hand starting burning as it entered my veins through the IV. The next thing I remembered was waking up in recovery. I asked if it was over, and the male attendant helping me said yes. 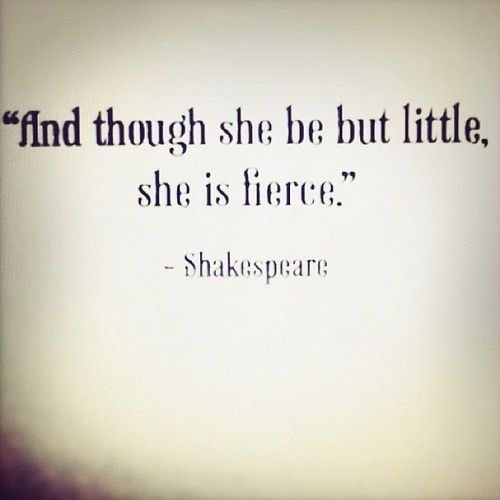 I had to pee pretty badly, and I said so. He brought me a bed pan, and it took a minute probably because I had a catheter in during surgery, but I was able to go. Then, I was aware of the horrible pain I was in. I was having some of the worst cramping that I have ever experienced in my life. He hurried and got me some pain medicine. He stayed with me and talked to me, no doubt trying to calm me down as we waited for the meds to kick in. I was also told to sip on water, which I did without complaint. Eventually, he helped lift me off of my stretcher and into a big comfortable wheel chair type contraption. I went into recovery and sat with my husband. I’m told my parents were there, too…but I don’t really remember. I asked about my results and was told that the doctor already spoke to my husband. My mom told me later that the doctor told them that he spoke with me before talking to them or Mark…but again, I don’t remember. Eventually, the nurse saw the doctor in the hall outside my recovery room and asked if he would come talk to me. He joked that he didn’t want to, because I wouldn’t remember anyway, but he came in and sat down. He told me that he found endometriosis and was able to remove a lot of it. He put me in between stage 1 and stage 2 endometriosis. I won’t really know more until my post op appointment on Thursday, but from what I can tell, this is very good news. He seems to think that we will be able to go forward with IUI, which is great news, since we cannot afford IVF. I was told I couldn’t leave until I went to the bathroom, but I told them I already went in a bed pan, and so I was sent away. We came home and I begin the slow process of recovering. I’m in a lot more pain than I had hoped to be in, but I am surrounded with love. That’s enough for now. I’ll be back soon to let you know how I’m recovering. Thank you! I’m certainly feeling a bit more hopeful now. I’m glad your surgery went well. You’ll be back on your feet in no time. It took me a week to get back on my feet. The most painful part was the air bubbles in my chest from the nitrogen used to move organs out of the way during surgery. I was probably feeling 100 percent better two weeks post-lap. Hope that your recovery went well and that your next steps are a lot smoother! !